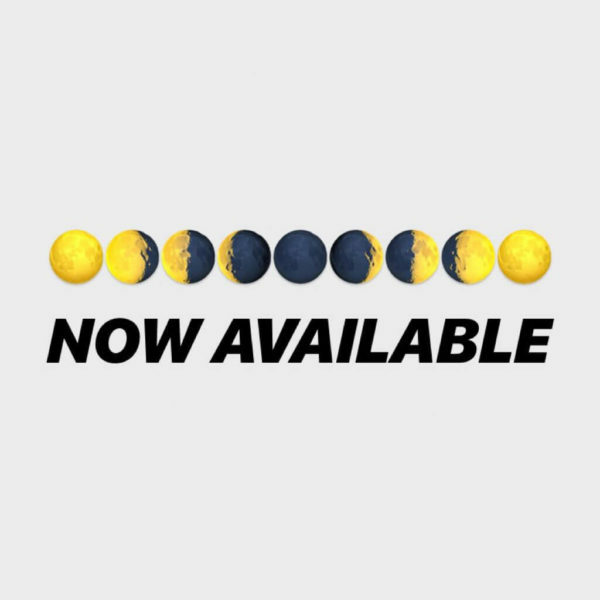 One Drop YoYos’ titanium model is finally here and ready to bring you the ultimate Ti experience. 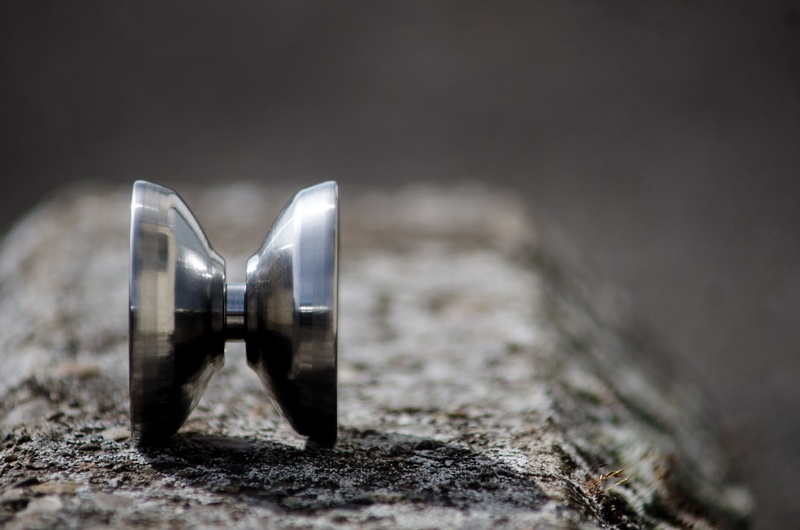 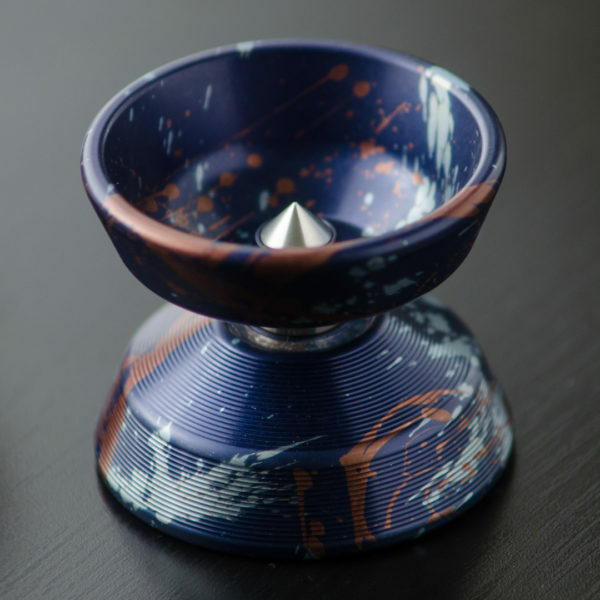 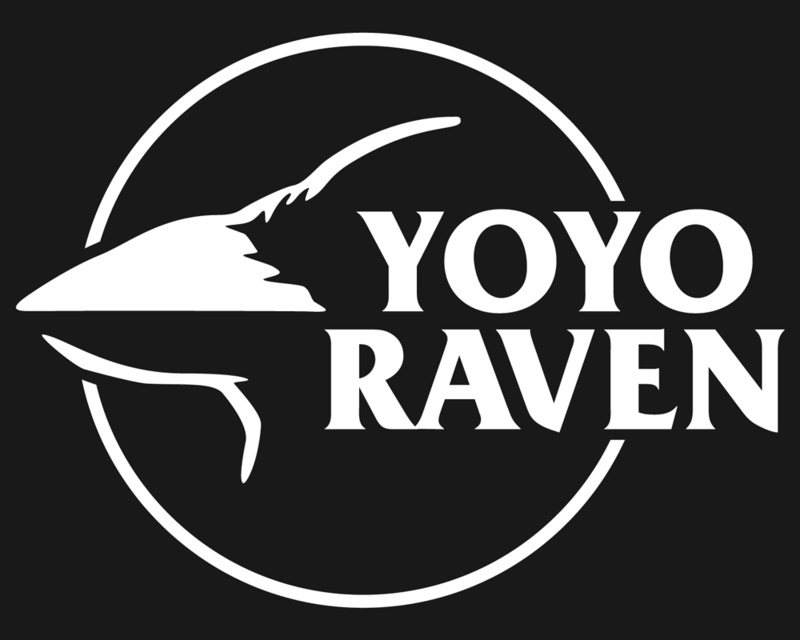 “In 2010 we released our first titanium yo-yo, the Sovereign. 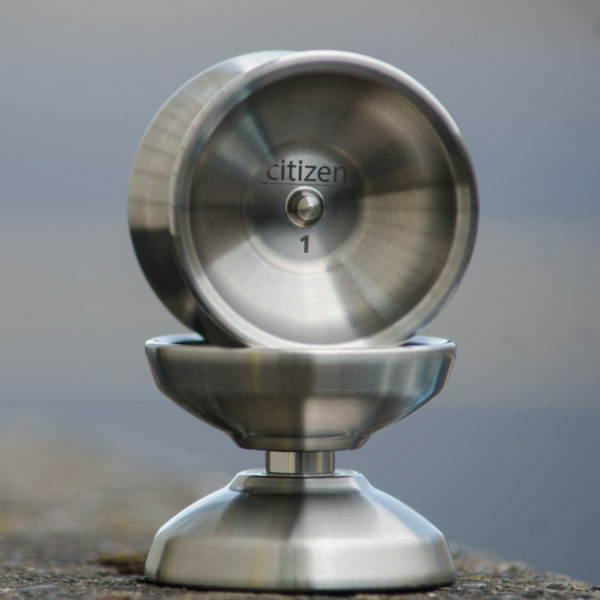 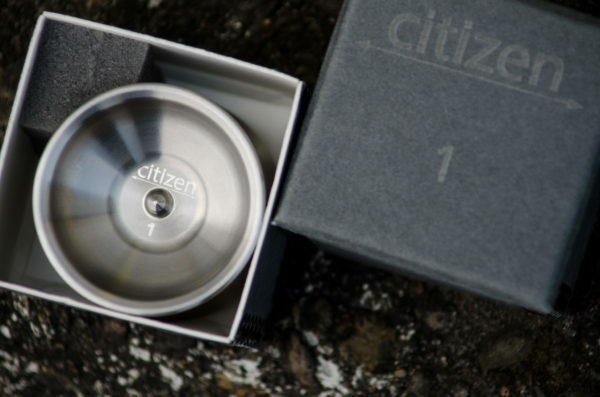 Five years later we have tackled this amazing metal and produced a yo-yo that we feel is our best work to date: The Citizen.